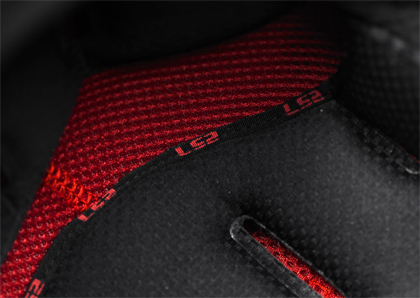 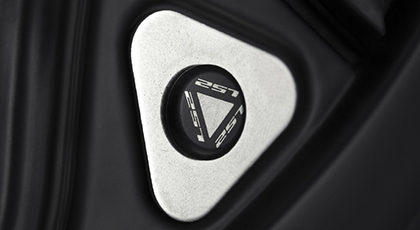 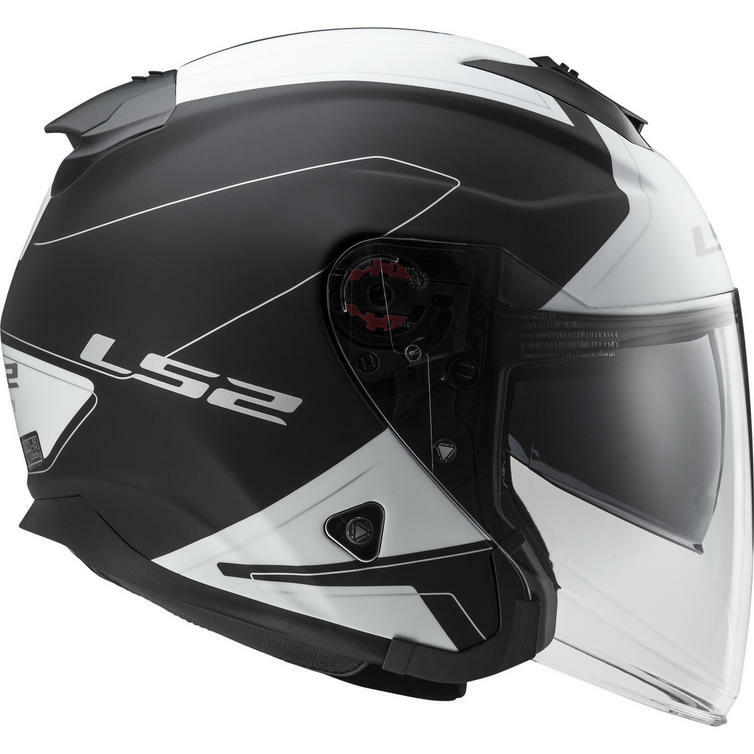 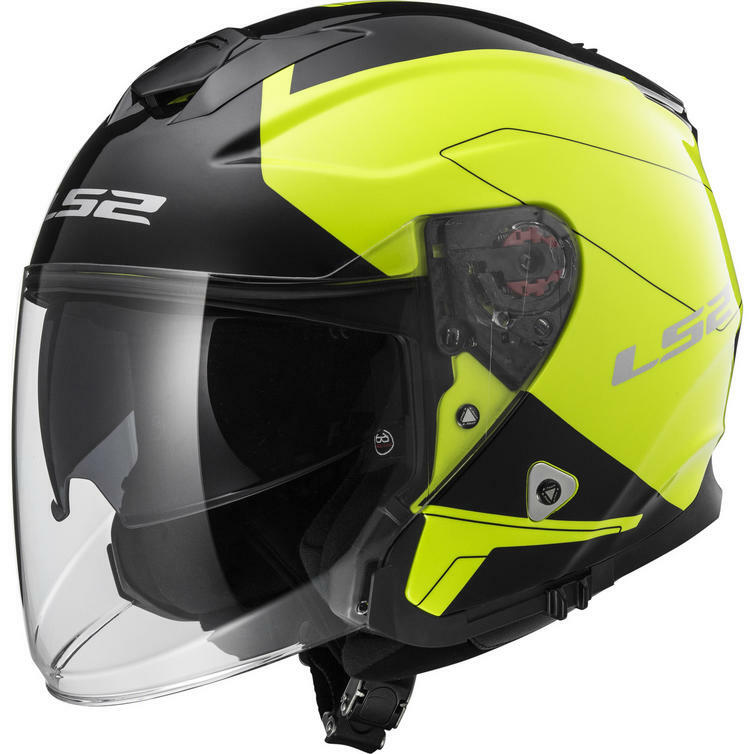 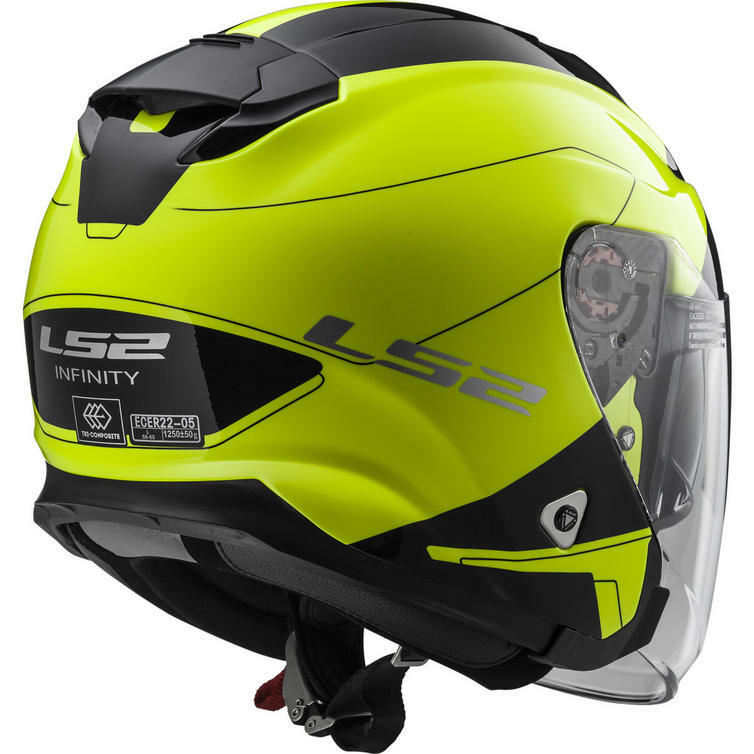 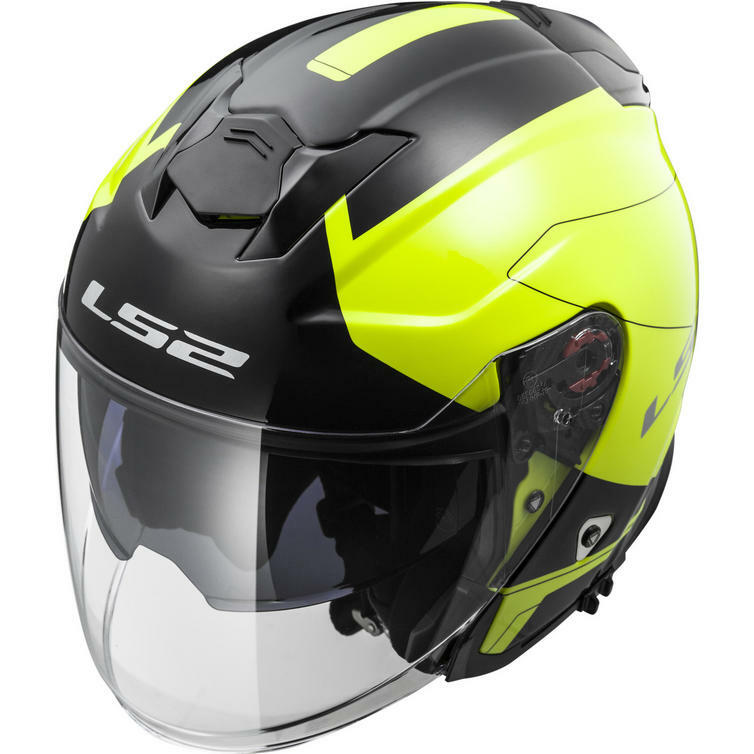 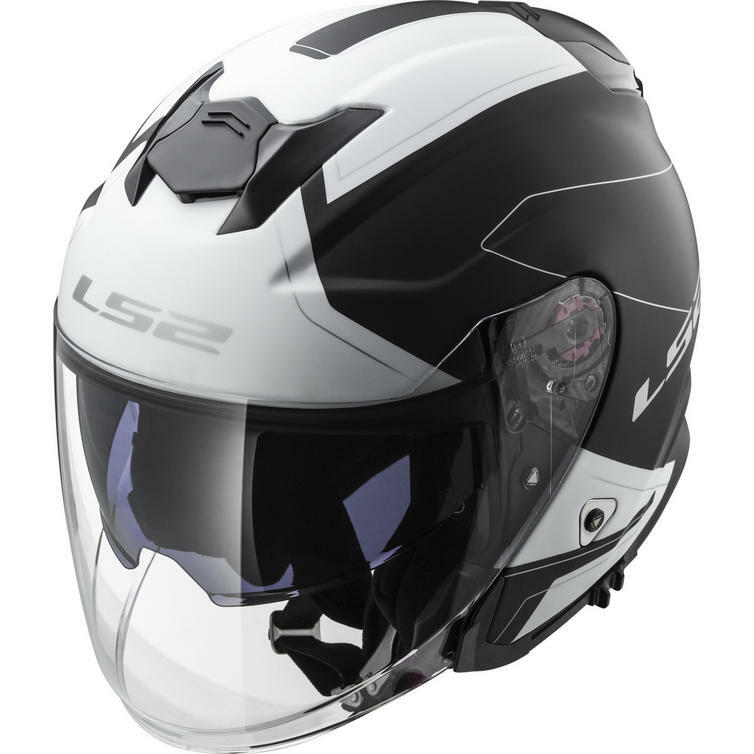 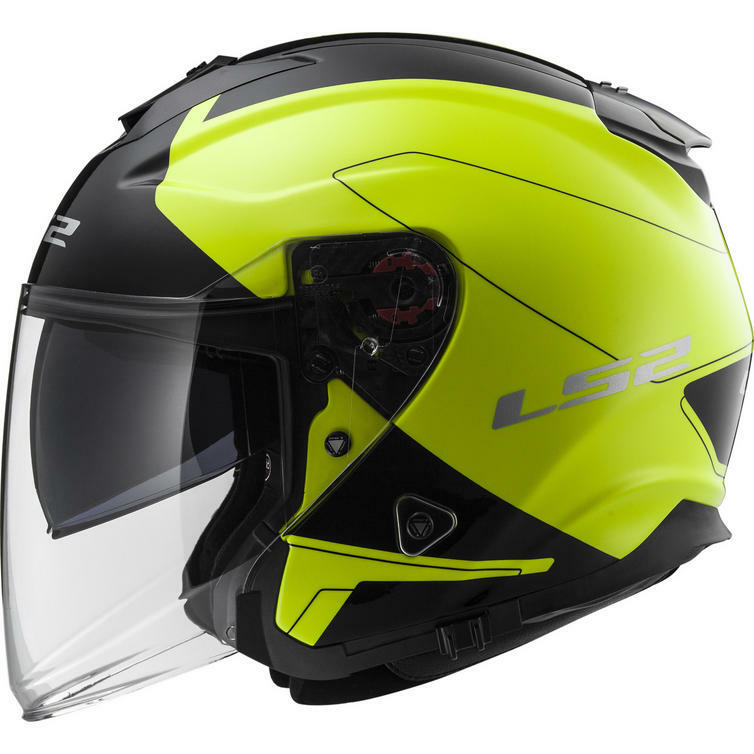 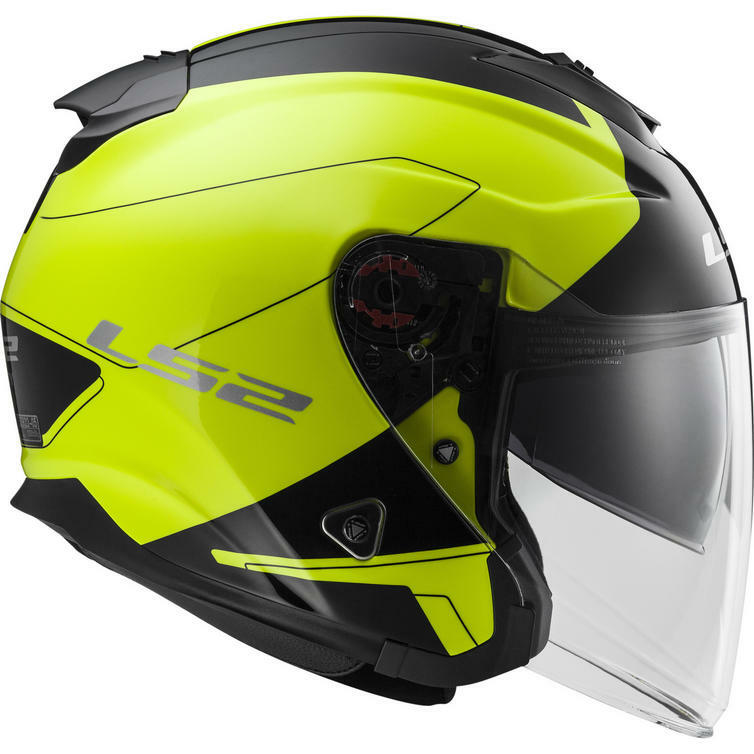 The LS2 OF521 Infinity Beyond Open Face Motorcycle Helmet & Visor are part of the latest LS2 collection. 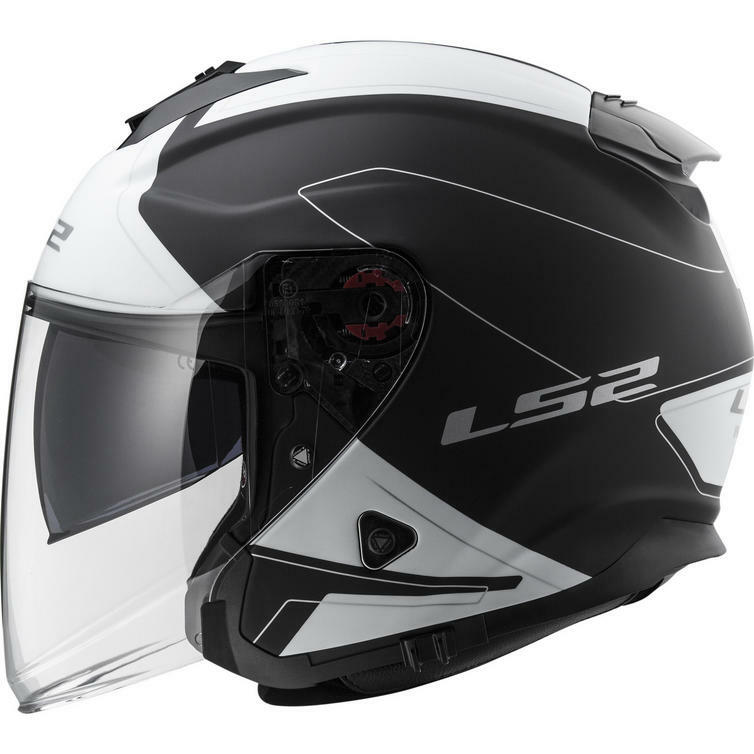 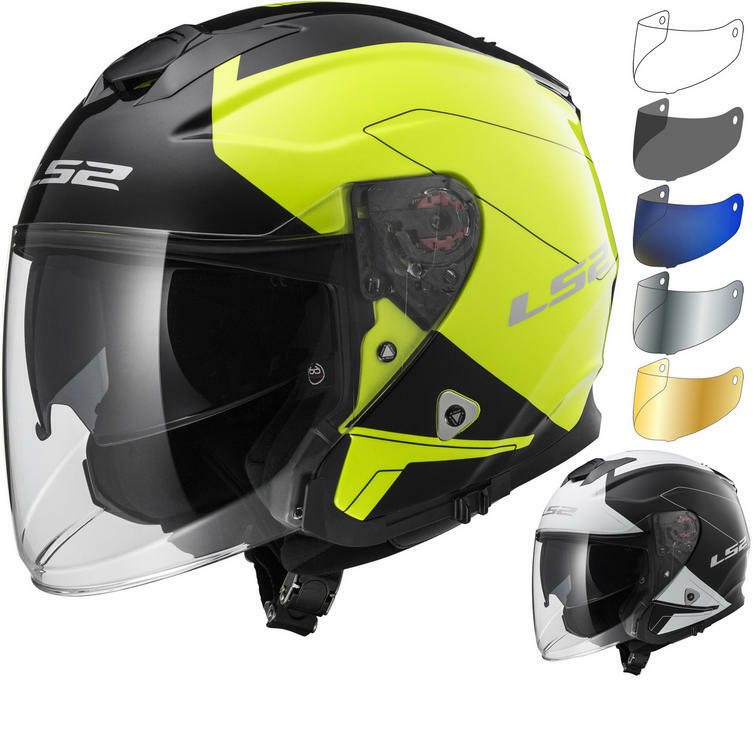 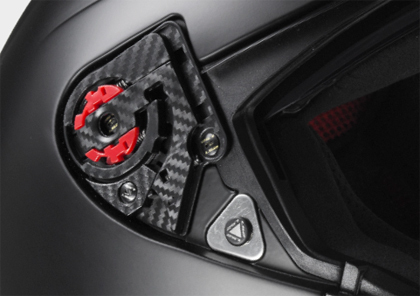 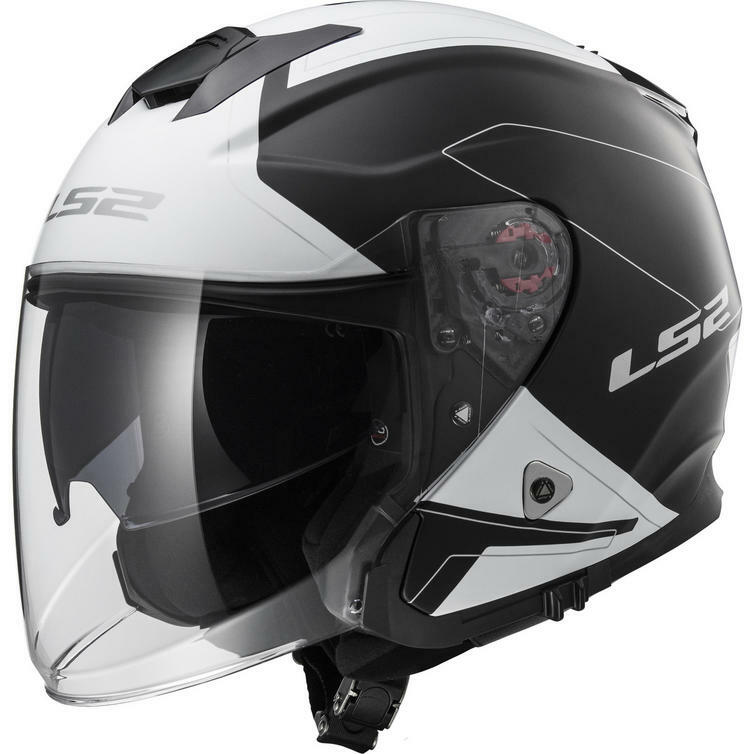 The LS2 OF521 Infinity Beyond Open Face Motorcycle Helmet offers that ultimate sense of freedom riders want, wrapped in a technically advanced, modern, open-face motorcycle helmet design. 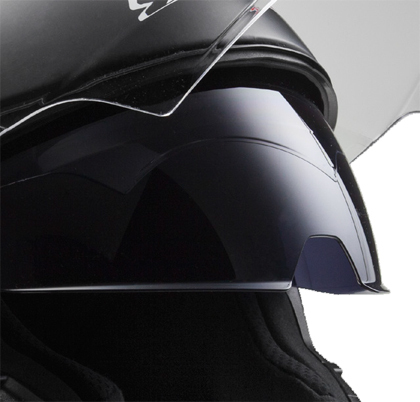 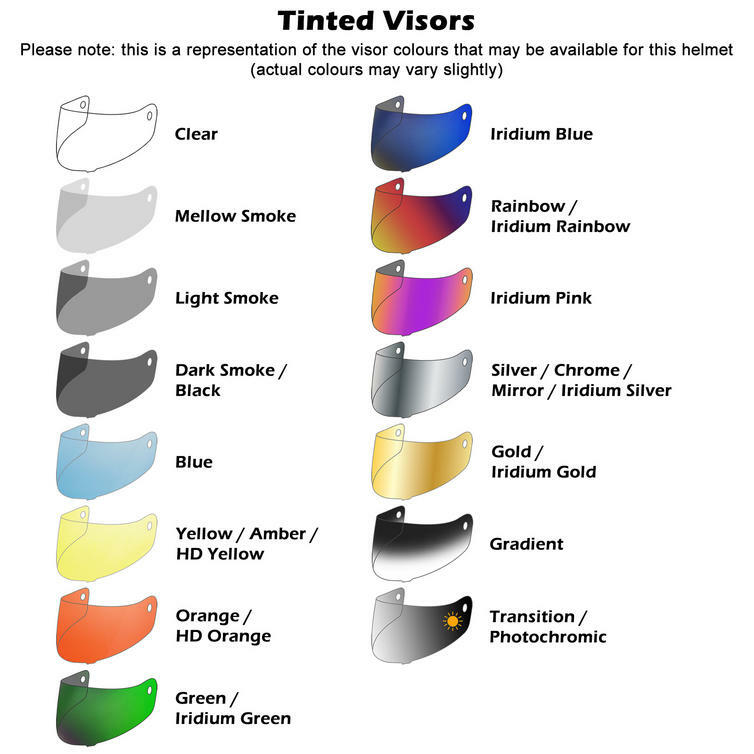 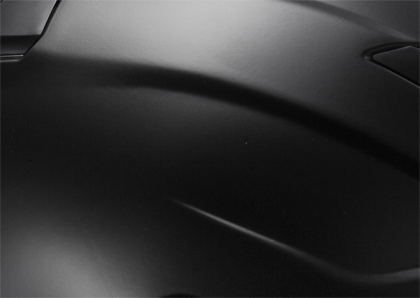 Whatever your favorite style of riding, the Infinity offers all you need and more in a lightweight, open-face helmet.